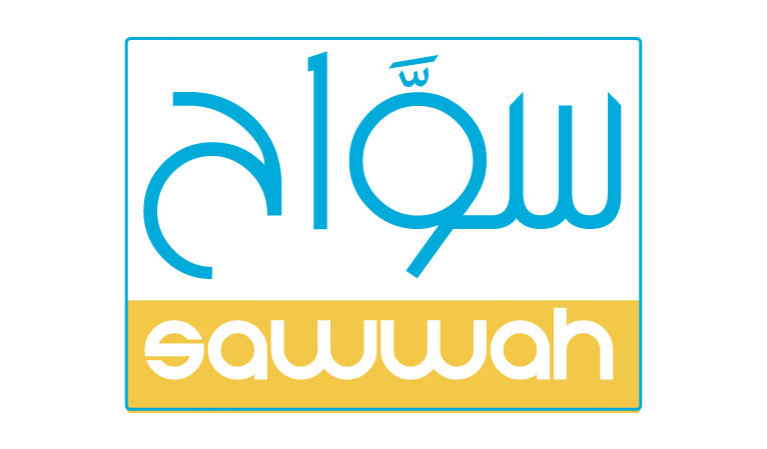 Sawwah is an online marketplace and booking platform which connects travelers with local touristic service providers. Sawwah highlights genuine experiences that promote the culture and heritage of remote areas in Jordan. Since Sawwah's inception in 2017, we have been exploring new local experiences around Jordan, highlighting marginalized areas and villages that are not on the classic tourism map of the country. Jordan has hundreds of genuine and ecotourism experiences, however, the vast majority of these experiences are still off the market grid, due to the lack of marketing and self-promoting skills of the locals who run them. Therefore, Sawwah was founded to help locals exposing their businesses and link those experiences with the thousands of Eco-tourists who are in the pursuit of authentic tourism that caters for a noble goal of helping nature and people.